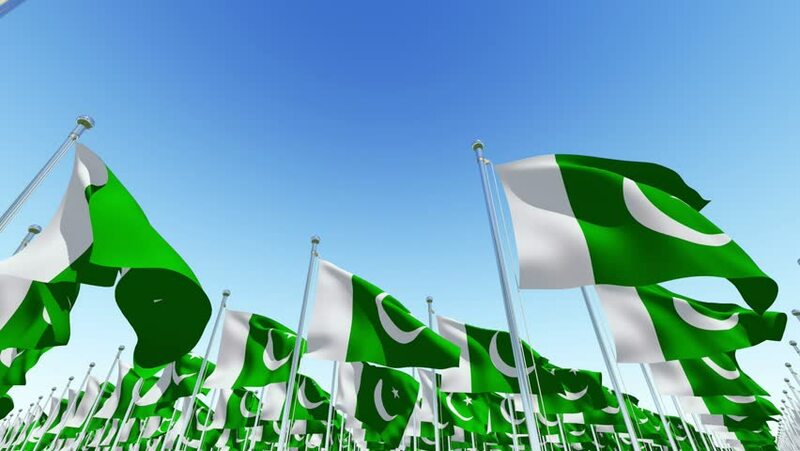 Many flags of Pakistan fluttering in the wind on flag poles against blue sky. Three dimensional rendering animation. 4k00:18Saudi Arabia flag - 4k resolution with Alpha channel, seamless loop! 4k00:10Seamless loop of Marches, the regional flag in Italy waving in the wind.